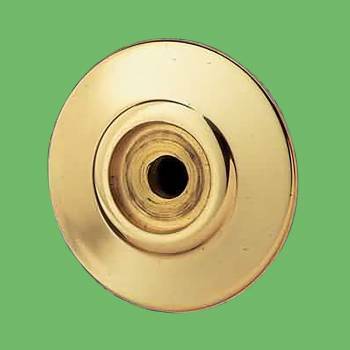 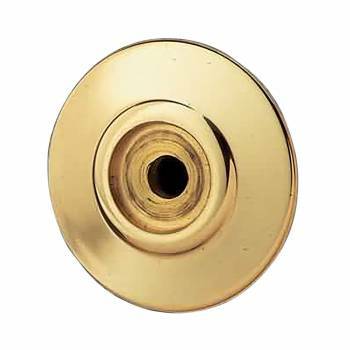 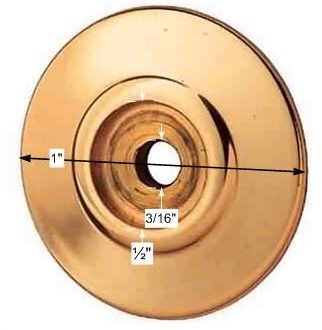 Cabinet Knob Rosette Bright Solid Brass 1"
Enhance the look of your cabinets by adding cabinet knob backplates. 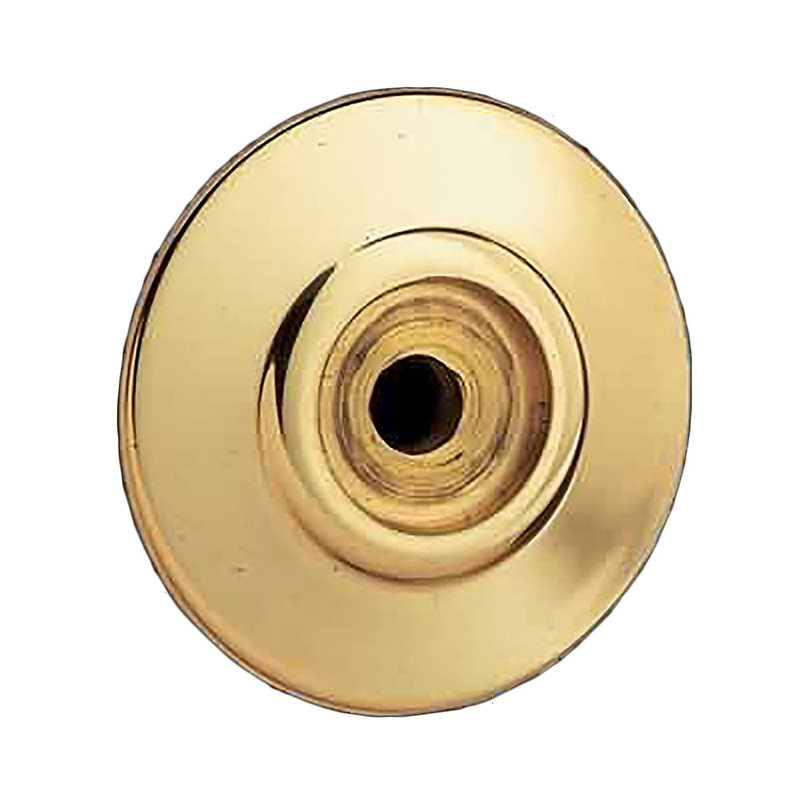 Made of solid brass, this cabinet rose has a bright finish and a protective RSF coating. 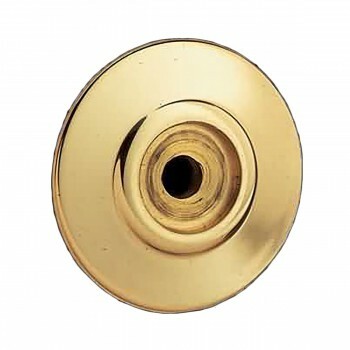 This rose offers a Victorian flare. Available in a variety of finishes and sizes.